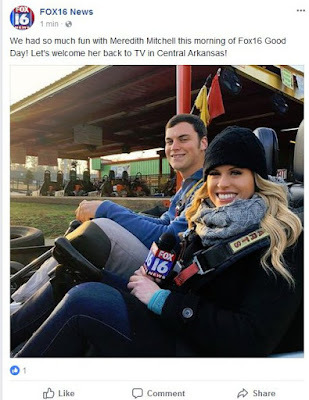 KARK/Channel 4/Little Rock has announced its 4pm newscast will get a new anchor later this year. Mallory Brooks will move from mornings to the afternoon newscast when she returns from maternity leave. Current 4pm anchor Ashley Ketz will move back to her role of co-anchoring the 5, 6 and 10pm newscasts. "We can't thank Ashley enough for the exceptional work she, Chief Meteorologist Keith Monahan, and the 4 p.m. news team have done both on-air and behind the scenes," said KARK General Manager Kyle King. "This group did a masterful job creating fresh, timely content for our audiences. Tracy Beane will be re-joining the weather team at KTHV/Channel 11/Little Rock. KTHV news director Dave Parker made the announcement Thursday. Beane previously worked at Channel 11 between 2010 and 2012. 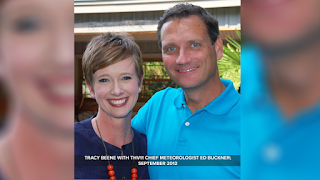 She brings 20 years of meteorological experience to the viewers. Beane will be appearing on the station's Saturday morning news program and working with the rest of the Channel 11 weather team.